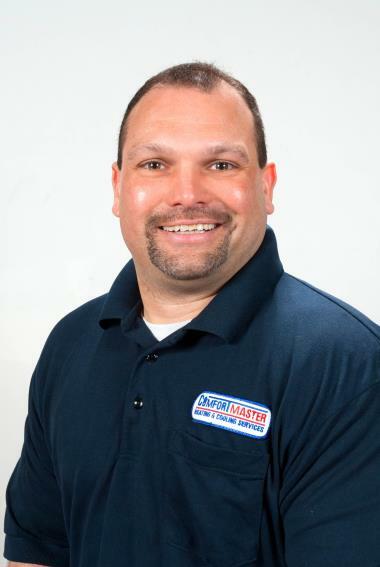 ComfortMaster has been a proud provider of Hopewell Junction, NY heating and cooling since 1997. Read local reviews and find out how we have succeeded in customer satisfaction in Hopewell Junction, NY. Mike was familiar with the system 2000 boiler. He is the first hvac technician to notice that one of the circulators was not working correctly. He suggested that it should be changed next year. Great company great technicians,friendly and very professional, would and will recommend comfort master. As always, Bob does an expert job. We have always been very satisfied with the response and service! 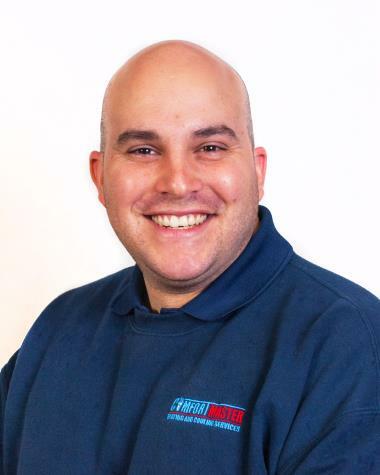 We have used Comfort Master for many years now and have never been dissatisfied with the service and response and/or the technicians. We would always recommend them to anyone. Our oil burner stopped working last night. My husband tried resetting the unit and didn't get it to turn on. He called Comfortmaster at 8:45 p.m. and the answering service took down our info. 9:00 a.m.today I received a call and by 10:30 am I had a technician from Comfortmaster in my house assessing and remedying the problem. Bob showed me what the problem was an explained what he was going to do and then I called my husband and Bob explained to him what the problem was. 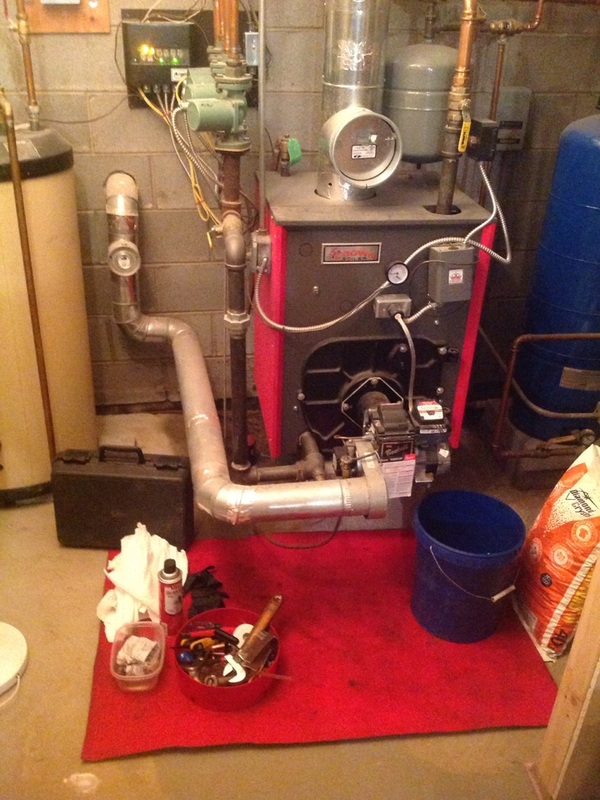 We will be discussing whether we will be making upgrades to our Heating system as it is getting to be time for important replacements before the unit stops working completely. I appreciate all the information Bob gave us to help us avoid problems in the future. Bob has always been knowledgeable and thorough. Continues to be friendly and helpful. 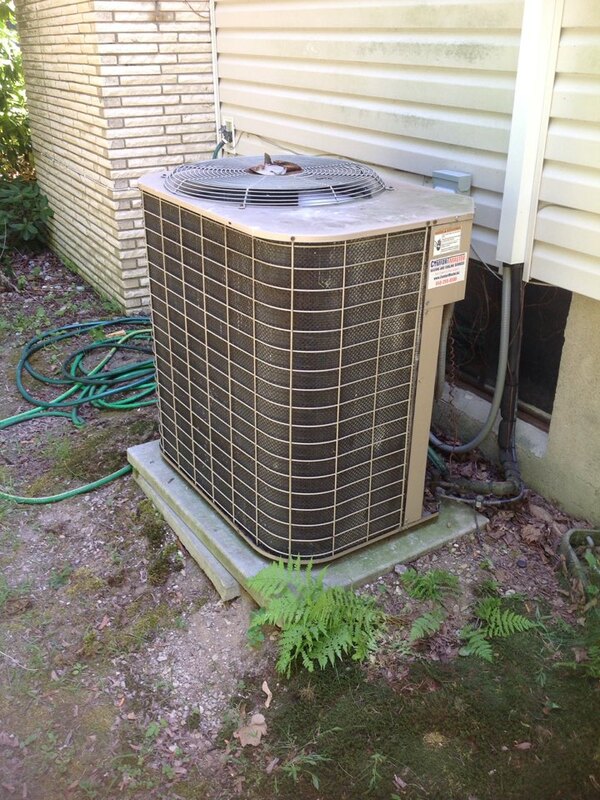 I had to replace my central air outside condenser unit and inside coil. I interviewed several company and got price quotes from them. 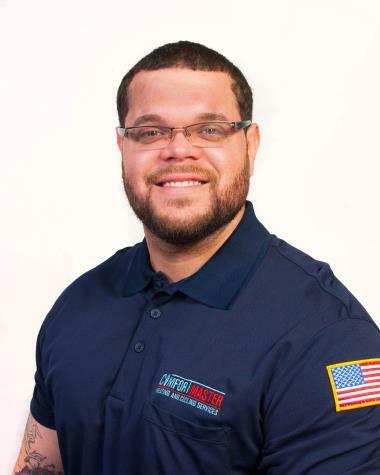 ComfortMaster was not the cheapest, but I felt the most comfortable with their approach. 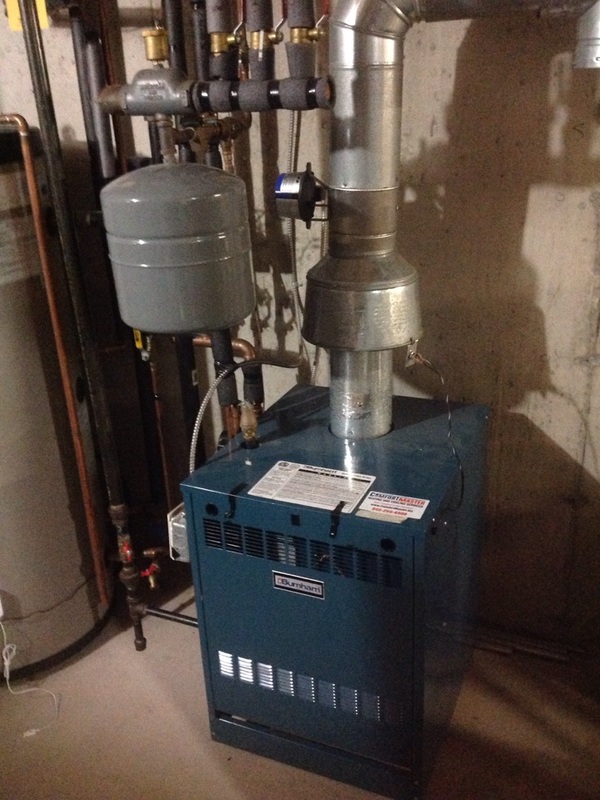 On the day of installation, a team of three installers came and did a wonderful job installing and testing the unit. Their manager stopped couple of time to make sure everything was done right.In the past couple of years, I had to deal with couple of HVAC contractors whose quality of work and attitude were terrible. I am pleased to have found a company who know its business and truly take its customer service seriously. Professional and explains every detail. 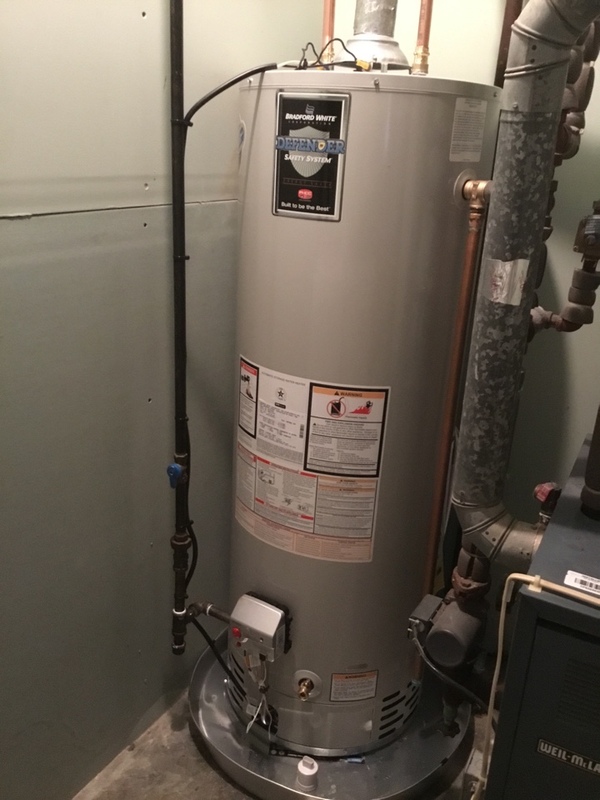 American water heaters. 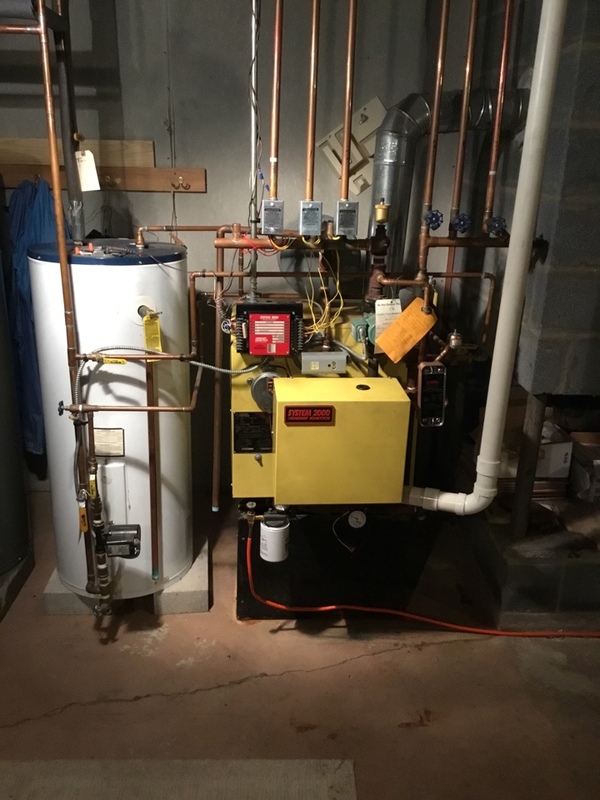 Gas fired natural draft , natural gas hot water heater. Water leak. Emergency service. Emergency replacement. 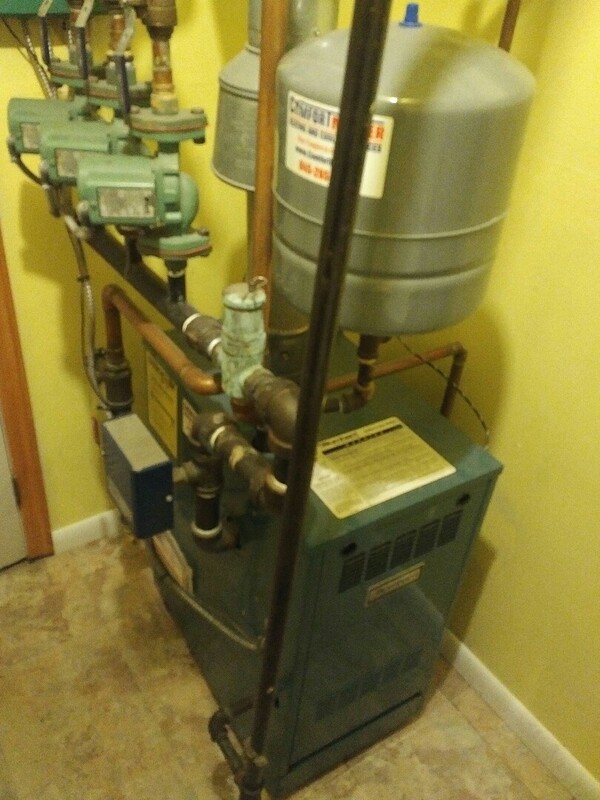 Hot water heater leaking. Gas appliance. 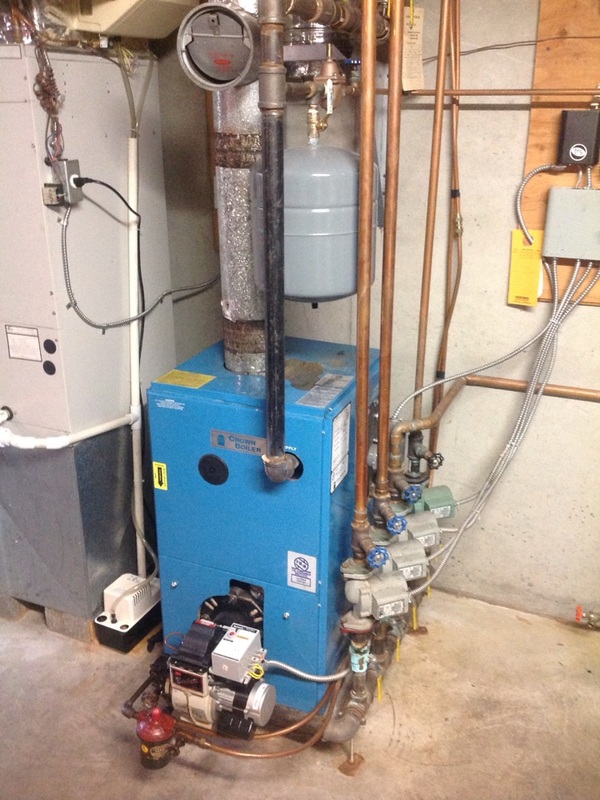 No heat on Lennox gas fired furnace do to defective pressure switch. Replaced switch and tested operation. 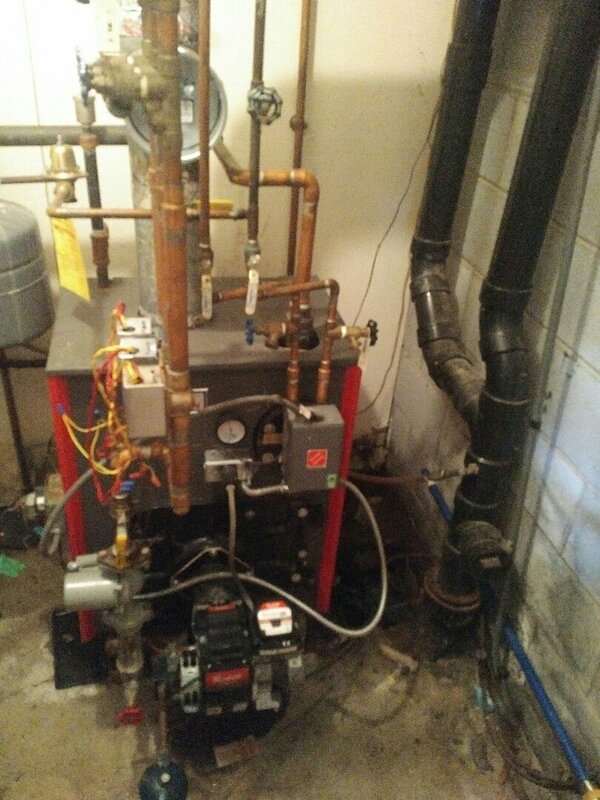 System 2000 Energy Kinetics oil fired boiler tune up for optimal efficiency and reliability throughout the heating season. 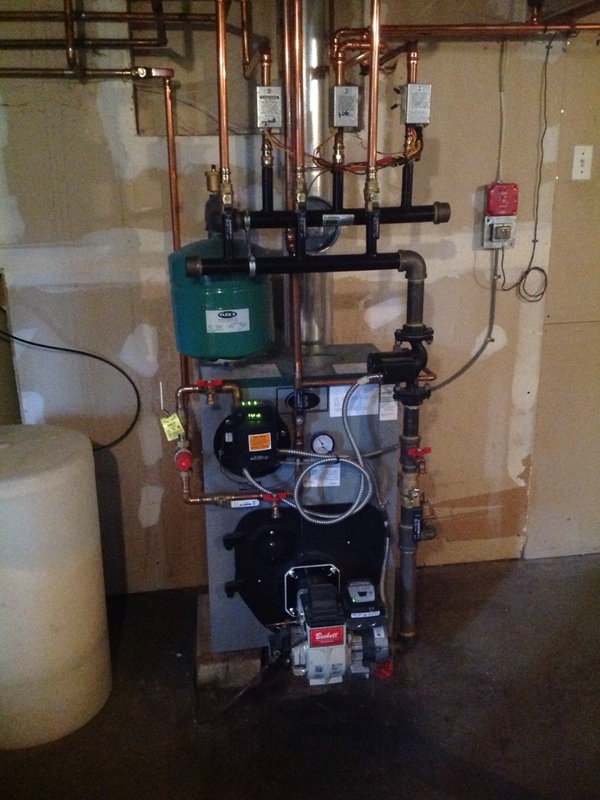 Amtrol indirect hot water heater. 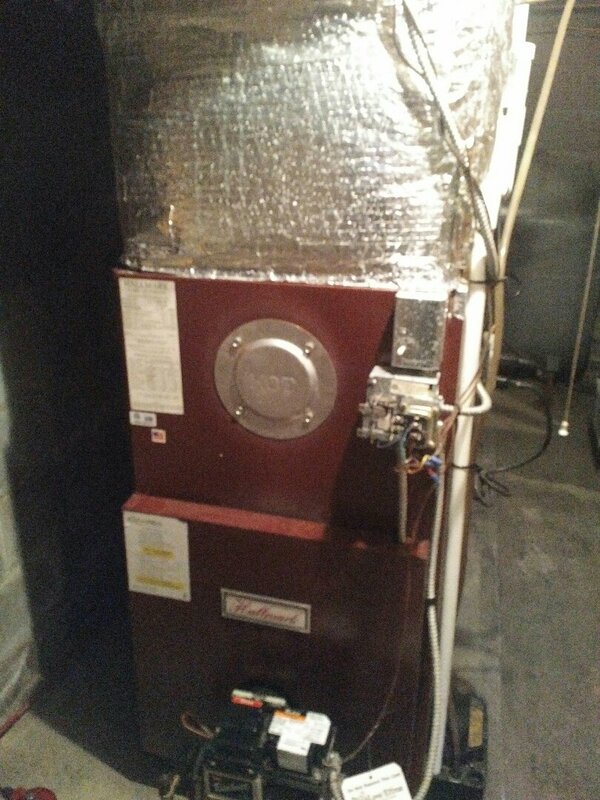 Oil fired boiler. Hydronics.